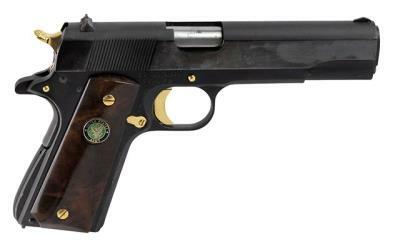 Find 1911 parts today from Numrich Gun Parts' wide selection. Whether you need 1911 .45 ACP parts, 9mm magazines, or 1911A1 sights, Numrich has you covered. 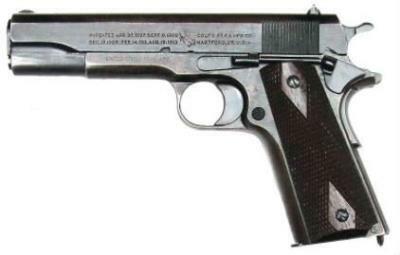 The 1911 was the US Armed Forces standard-issue sidearm for most of the 20th century, serving in both World Wars, Korea and Vietnam. Due to the firearms' design, popularity and stopping power of the popular .45 ACP cartridge, there has always been a demand for 1911 parts. Numrich Gun Parts has collected a wide selection of 1911 parts for you to choose from, including 1911 .45 ACP parts, parts for 9mm, and the 1911A1 variation.